1. What if I don’t technically qualify for a drug diversion program? Even if you are not qualified for a drug diversion program there are possible procedures and polices that an experienced criminal defense attorney may raise in order to help you. 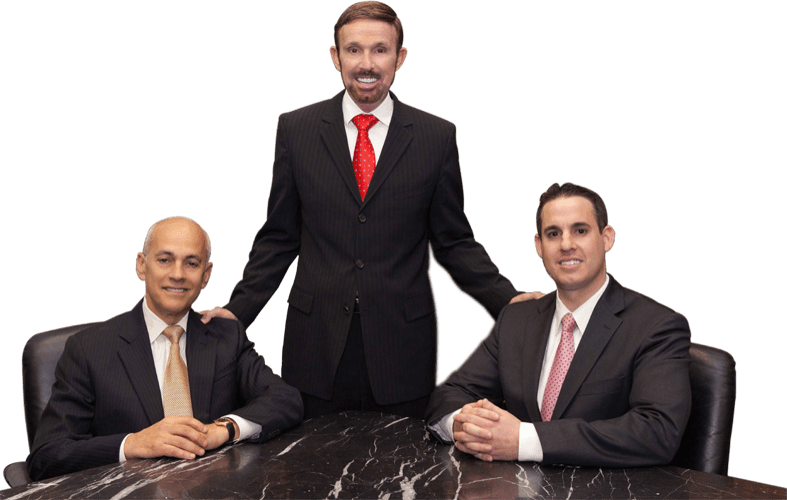 At Wallin & Klarich we have over 30 years experience dealing with drug crimes, which is why it is so important to contact our offices. 2. What does a “nonviolent drug possession offense” mean? The term “nonviolent drug possession offense” means the unlawful personal use, possession for personal use, or transportation for personal use of any controlled substance identified in Section 11054, 11055, 11056, 11057, or 11058 of the Health and Safety Code, or the offense being under the influence of a controlled substance in violation of Section 11550 of the Health and Safety Code. The term nonviolent drug possession offense does not include the possession for sale, production, or manufacturing of any controlled substance. 3. How long may drug treatment under Prop 36 last? Drug treatment, as a condition of probation, may not exceed 12 months. However, additional after care services as a condition of probation may be required for a period of up to six months. (P.C. 1210.1 (c)(1). 4. Does an INS hold on a defendant affect eligibility for Prop 36? Due to the fact that the INS hold may adversely impact the defendant’s ability to begin a drug treatment regimen, the trial court may deny probation under Prop 36 if the defendant is an illegal alien and subject to deportation. 5. Does a prior juvenile adjudication for a prior serious or violent felony render an adult offender ineligible for Prop 36? No, unless there is specific statutory language to the contrary. A juvenile “adjudication” is not a criminal conviction. If you or a loved one is seeking a drug diversion program, call Wallin and Klarich today at (877) 466-5245. We will be there when you call.